It felt like I took such a long time to get to the final level challenge but once the date was set it arrived quickly! After choosing the class date, I began brainstorming ideas for the class itself and this was a big challenge because I had so very many ideas! I wrote down a bunch of ideas keeping in mind the Altenew classes I have previously completed. I created a few different cards and made my final choices for the class content based on my main goal. The main goal was for students to use a variety of Altenew products and experience the versatility of the products as well. 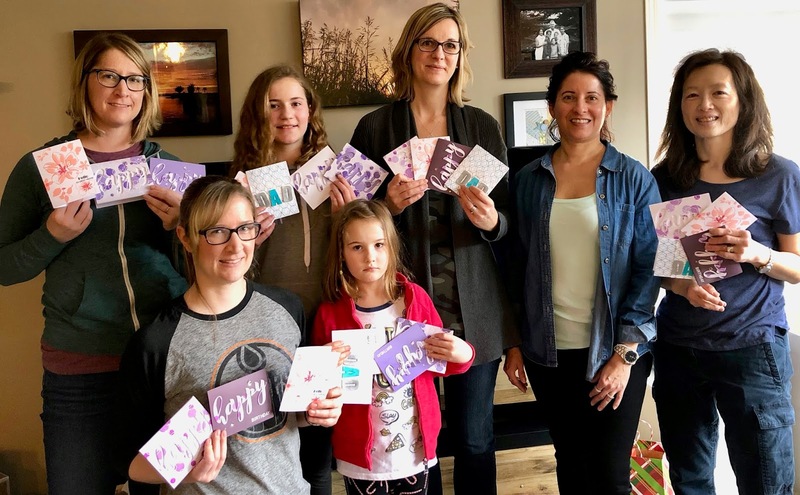 Kits were prepared for each student with all basic supplies to make each card pre-cut, scored and one element pre-heat embossed. 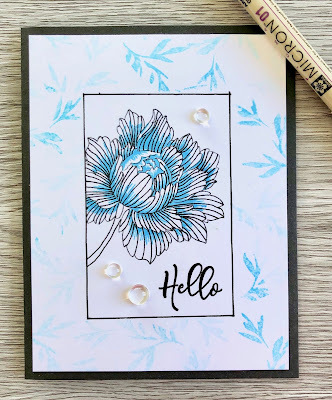 The theme of the workshop was 2 for 1: Creating 2 cards from 1 stamp and/or technique. 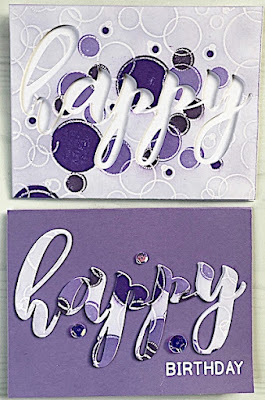 An Altenew Mega Greetings die cut was used 2 ways, the negative portion as a card front and the word itself as the focus. Two cards created by stamping the same layout in 2 different colour families and masking off a portion of the card front. 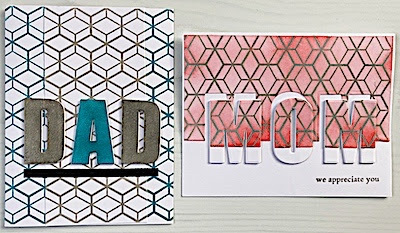 We stamped and heat embossed one card panel, cut it apart and created a masculine and feminine card. After a slow start, due to some technical difficulties setting up the live stream with Altenew, the students opened up their kits and crafted for 2 solid hours. The students enjoyed using a variety of Altenew products, they were especially impressed with the inks. My students were all experienced crafters so they were an easy group to instruct. It is definitely important to have multiple supplies especially if the projects are complicated. Six cards were very ambitious, this group of experienced crafters were only able to complete 3-4 in the allotted time. I will be much more mindful of the complexity of the project, skill level of the students and number of supplies required to complete each project in future workshops. In closing, thank you Karla, Genny, Stacey, Virginia, Aimee and Erica for being my students. Thank you Virginia, Nicole and Erum from Altenew for hanging out with us via Facebook. Oh Rosie, it was such a great class! Your organization and flow were fabulous! I can tell that the participants were really attentive and enjoying the workshop as it was pretty quiet! 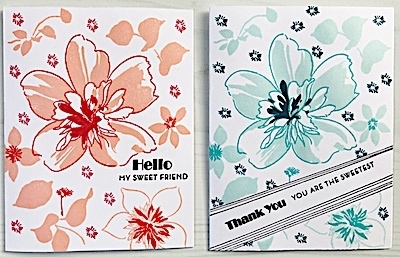 :) Your designs and sample cards are excellent. This post really is quite well written with the additional post-workshop photos. I am so proud and happy for you to complete this journey! Bravo!